ARRI presents the new FF-4 follow focus kit. Manufactured in sleek black metal, this special edition of our ubiquitous studio follow focus unit combines a modern look with trusted engineering and a classic design. A perfect package. 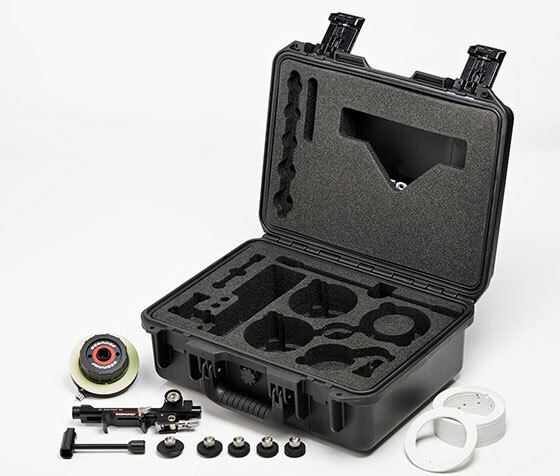 We have assembled the key components of a truly versatile follow focus system into one neat, compact package, housed in a rugged flight case. 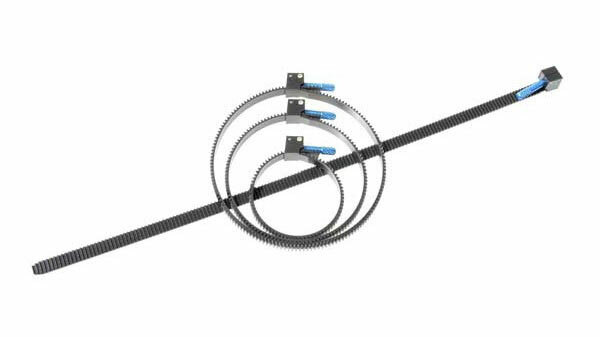 While the kit contains the essentials for pulling focus on any type of production, the choice of either 15mm or 19mm rod adaptors means that you can shape the system to meet your particular requirements. ARRI engineering is internationally renowned and the FF-4 is one of the most robust motion picture accessories ever built. No matter what else goes wrong, your pictures will stay sharp.